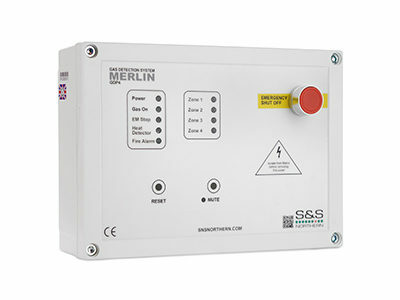 The Merlin 4500PPM CO2 Monitor has a LED display to show the user a clear and precise reading of the CO2 level in the room also the traffic light colour system indicates the air quality in an area. 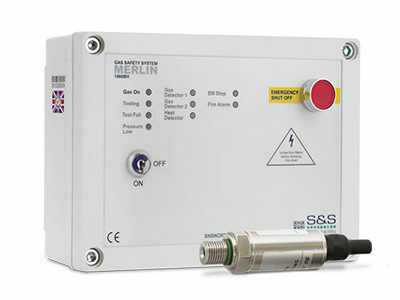 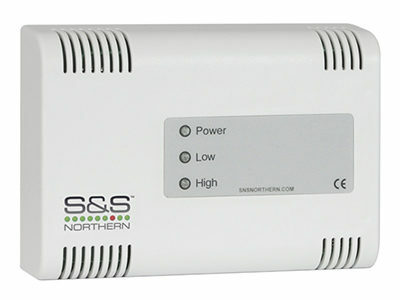 The Merlin CO2 Monitor can be used independently or can work in conjunction with one of our Merlin gas control systems. 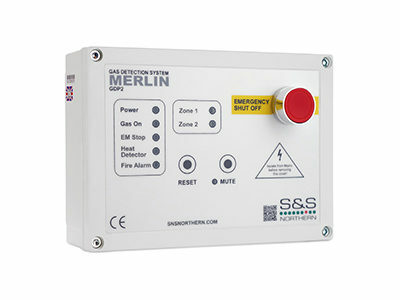 If the CO2 reaches alarm level the Merlin CO2 Monitor would sound an audible alarm to alert the user and also send a signal to the Merlin gas control system which will in turn close the gas solenoid valve.